When it comes to creating an IT security roadmap, there are several technology areas to consider. In a recent SearchCIO webcast, Johna Till Johnson discussed the nuances of enterprise information security architecture and infrastructure. CIOs and IT security professionals have a lot to think about when it comes to crafting a solid plan. First, there is understanding next-generation security technology: What does it do, and why does the company need it? Then, there is the vendor piece: Who makes it? Finally, where is the technology headed? 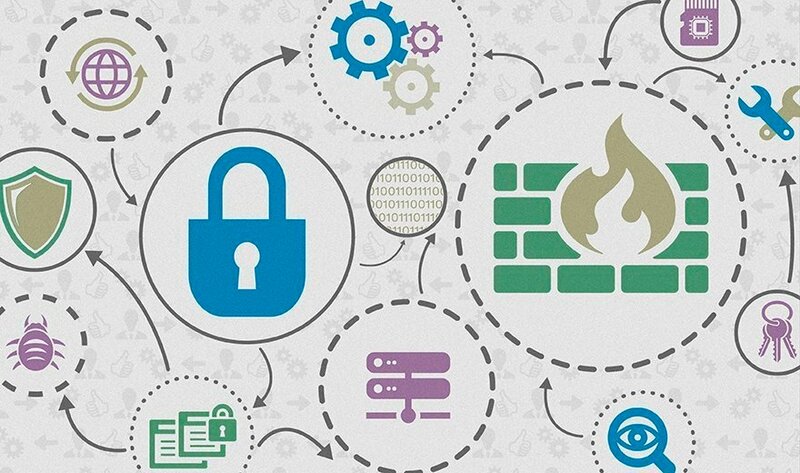 In this photo story, click through to get Johnson's recommendations for secure Web gateways; next-generation firewalls; data leakage protection; advanced security analytics; user behavior analytics; and threat, compliance and risk network tools. Follow through the end to get additional advice and important conclusions. This story is the final piece of a four-part webcast on next-gen security and enterprise information security architecture. On each slide page, find the audio for this segment. Then, go back and listen to Johnson's advice for combating cyber weaponry, crafting a better security roadmap and managing a risk portfolio. What is on your must-have list of enterprise information security architecture?